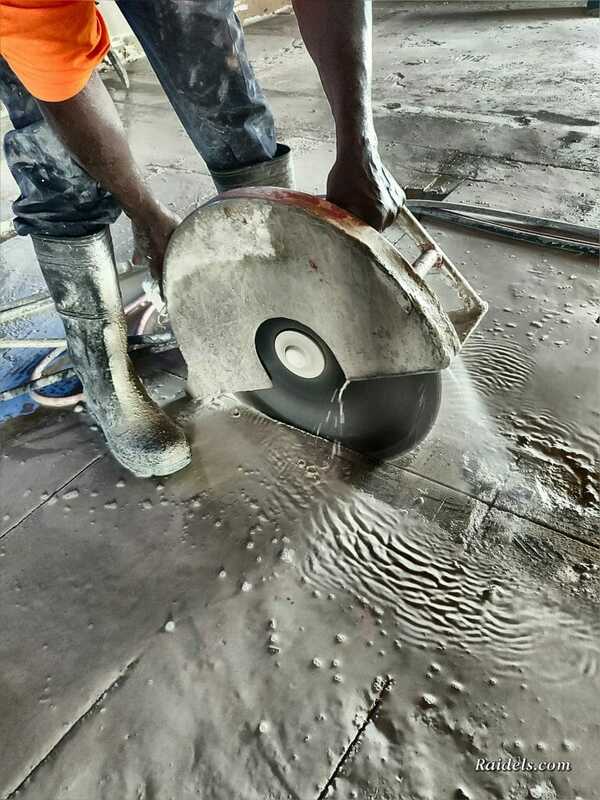 This slab is made 4 inch thick lightweight Concrete materials and has a Pan Deck underneath. We only cut using hydraulic systems. 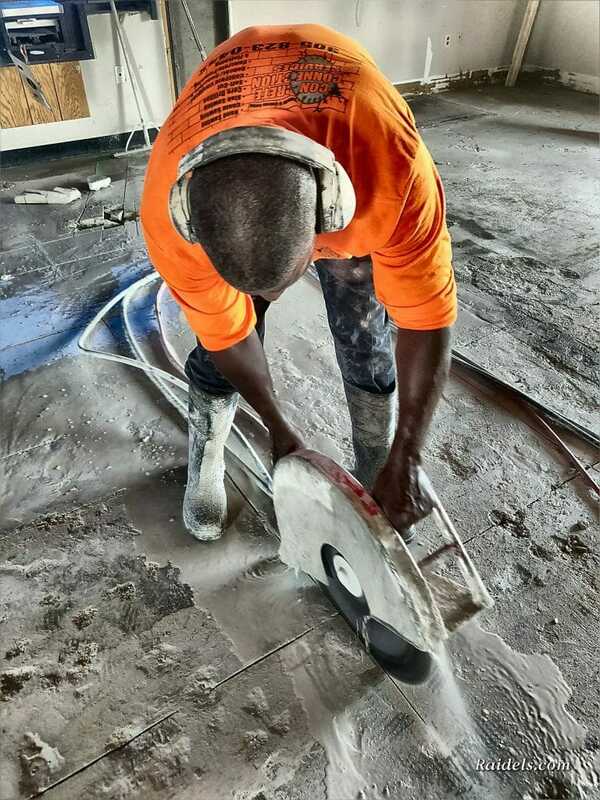 Cutting an elevated slab in a bank in South Miami using the 20 inch Hand Saw. Sometimes you don’t need the Slab Saw instead you can just hand saw. 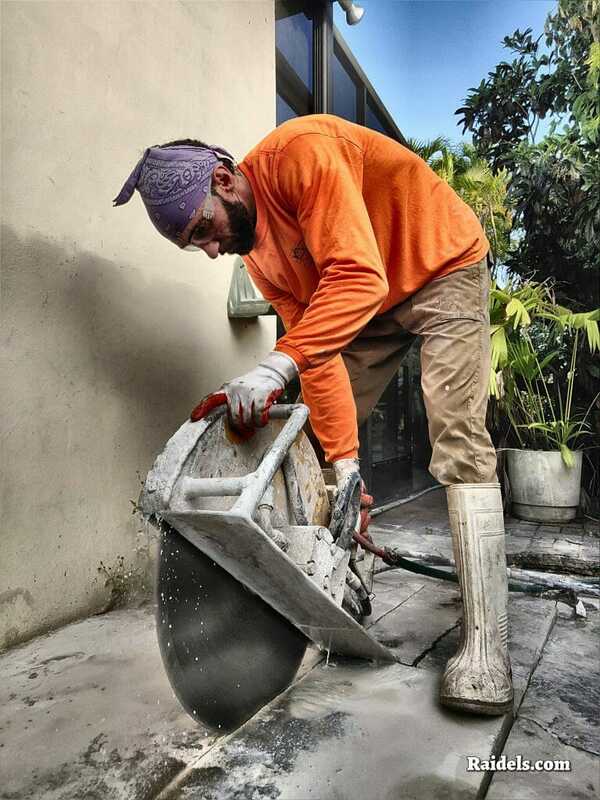 Iran cutting a door in a Coral Gables residence. He used the Handsaw and the Chainsaw. Some Serious flush cutting going on here in a Doral Warehouse. Jr cutting flush to the ground, nice and easy. 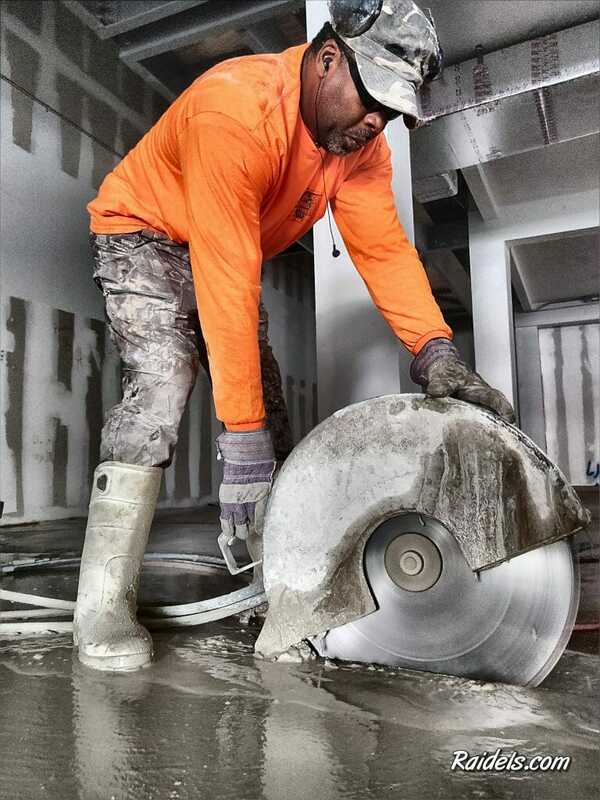 Every Concrete Cutter should carry a flush cut in their Work Truck. Handsawing the Ramp, some parts can not be cut using the Slab Saw. Getting some work done In a Gables residence..